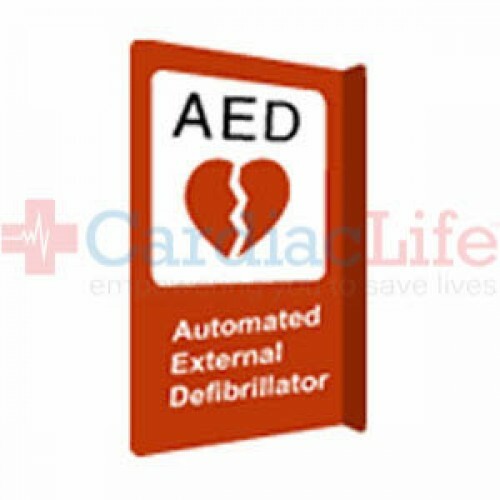 This projecting rust-resistant aluminum AED Sign is perfect for outside use. The message appears on both sides of the sign. 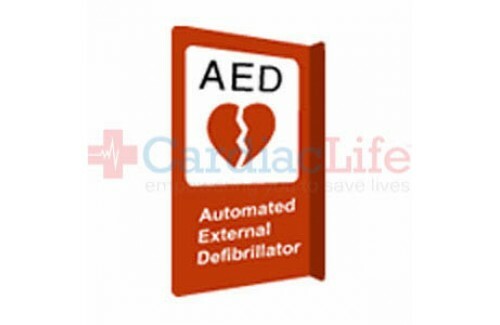 Have a different Standout AED Wall Sign in mind? We have other options to choose from. Glow-in-the-Dark Eye Wash Location Tent Sign-4"x18"
Glow in the Dark Shower/Eye Wash Location Sign - 4"x18"
First Aid Station Vinyl Sign 10"x14"
AED Sign Vinyl Decal 10" x 14 "
AED Sign With Arrow Plastic - 4" x 18"
Glow-in-the-Dark First Aid Location Sign-4"x18"